Save when you buy the following quality products together! 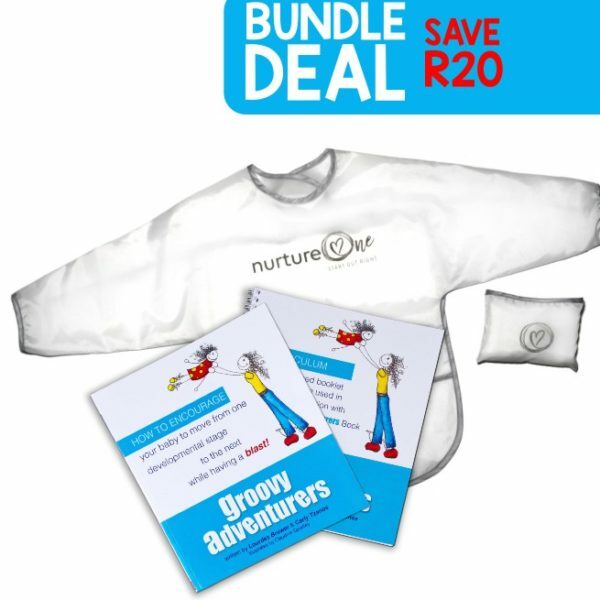 The Fuss-free bib allows your baby to self-feed, or enjoy messy play, encouraging development of the touch system and hand-eye coordination. 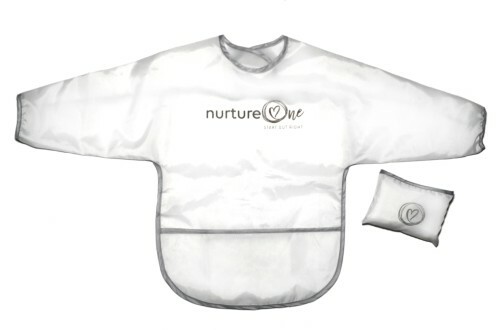 Whether you’re a proponent of baby-led weaning or you just want to help your baby develop a healthy, happy relationship with food, the nurtureOne™ Fuss-free bib is a perfect addition to any meal. The Fuss-free bib allows your baby to self-feed, encouraging development of hand-eye coordination and nurturing early food curiosity. 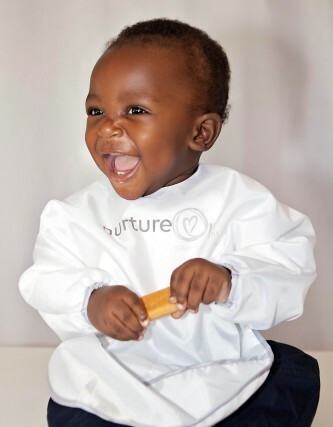 The bib protects baby’s clothes, washes easily and dries in seconds. It also comes with a handy pouch for convenient storage and travel. Use this Fuss-free bib to make messy play cleanup a breeze! 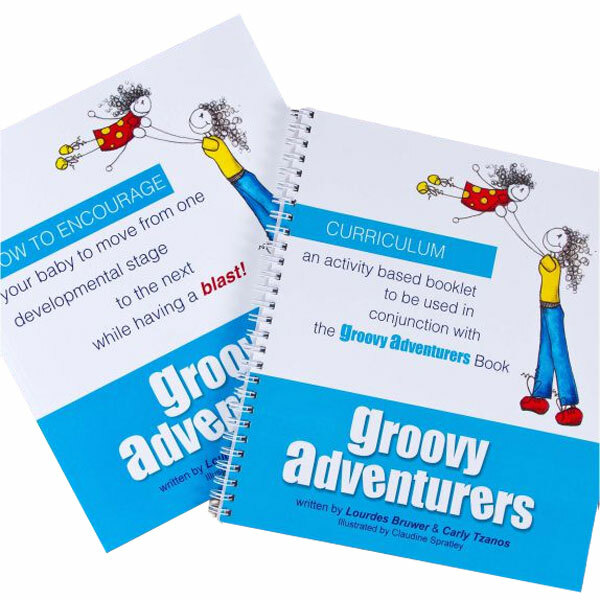 You no longer need to worry about how to play with and stimulate your baby – Groovy Adventurers has put it all together for you in a reachable format. 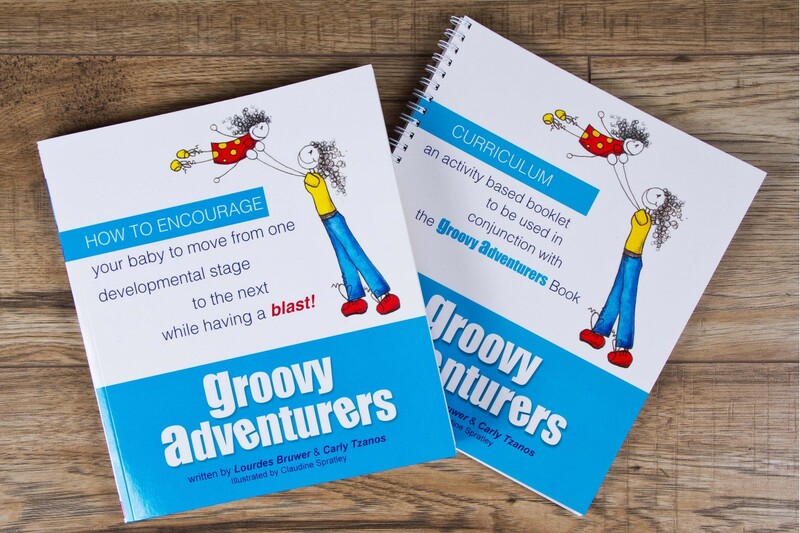 This book will take you step by step through the process on how to encourage your baby to move from one developmental milestone to the next while having a blast! 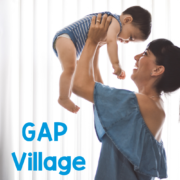 No more guilt for working moms – we are here to provide support, education and inspiration for parents and caregivers of 0 to 3 year olds. 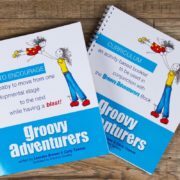 Groovy adventurers can help you avoid potential developmental challenges. 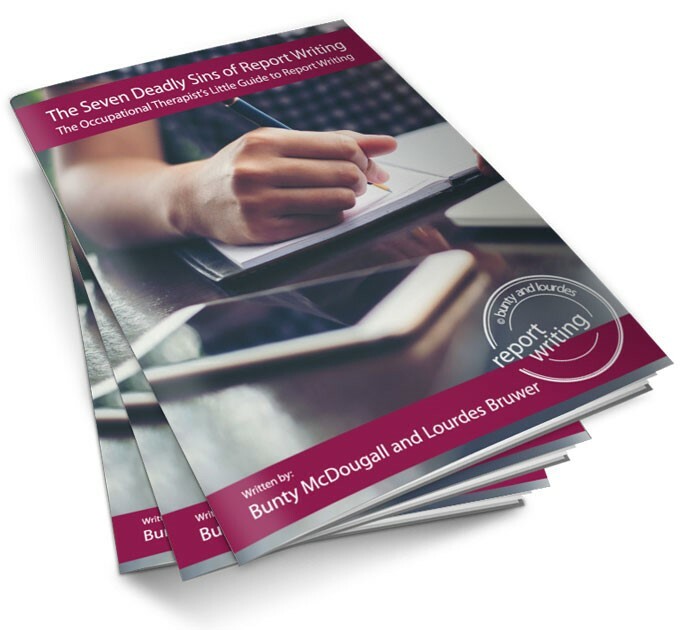 You don’t need to feel overwhelmed, guilty or worried about age specific milestones. 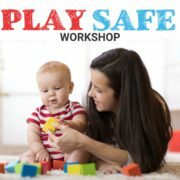 Know that each child develops at their own pace so you don’t need to feel anxious and concerned about each little developmental step. We have provided easy, accessible resources to meet you and your little one where you are at. 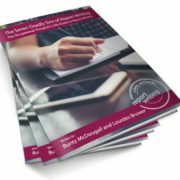 The format of the book will allow you to simply pick a few activities at a time or, if you prefer, to follow a structured curriculum. 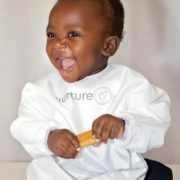 There is background information for you on developmental concepts and a tool to manage concerns. 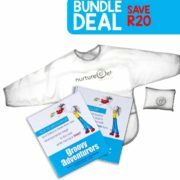 You can bond, promote development, emotional well-being, and growth in your precious bundle. 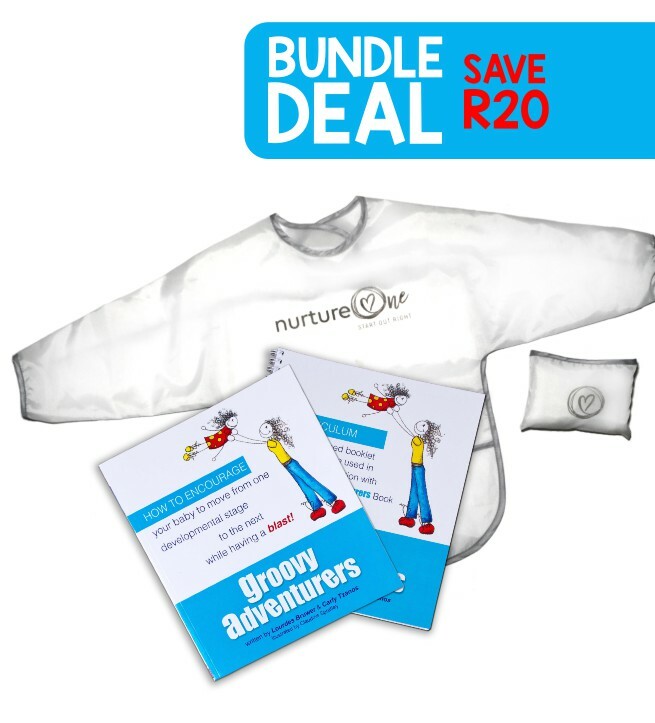 Groovy Adventurers will allow families to effectively use their precious time together.